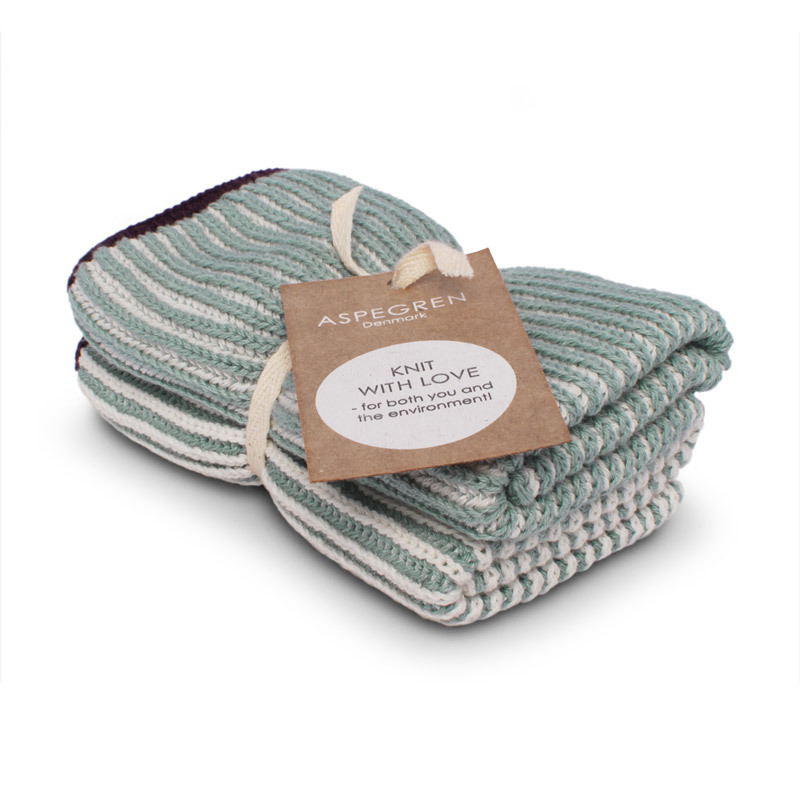 Therefore, we are proud to announce that in our new collection – Autumn 2016 – we have included cotton dish cloths for the environmental friendly home. 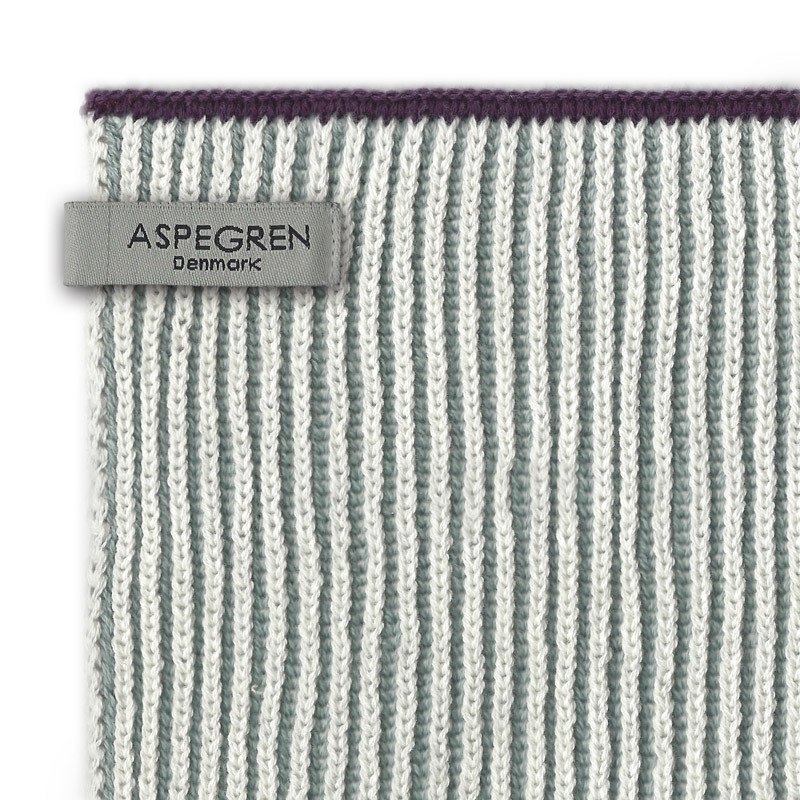 See our entire assortment for the kitchen on http://www.aspegren-denmark.dk/product-category/ktchen_uk/?lang=en – also here you will also find a wide assortment of cotton dish cloths in many colors. 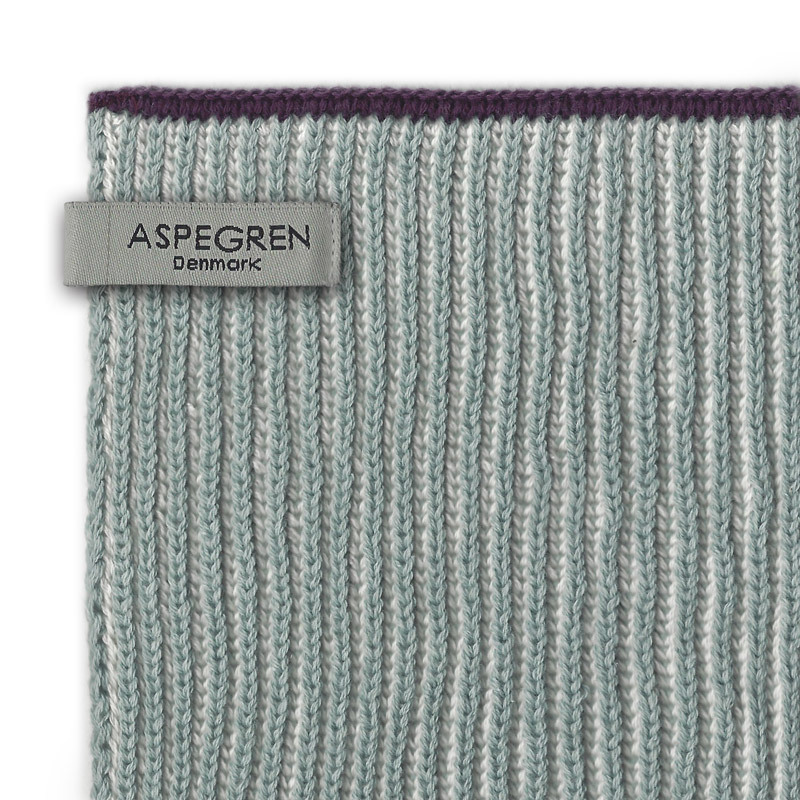 Dishcloth Knitted Design Aspegren Lamella Cloud Blue.